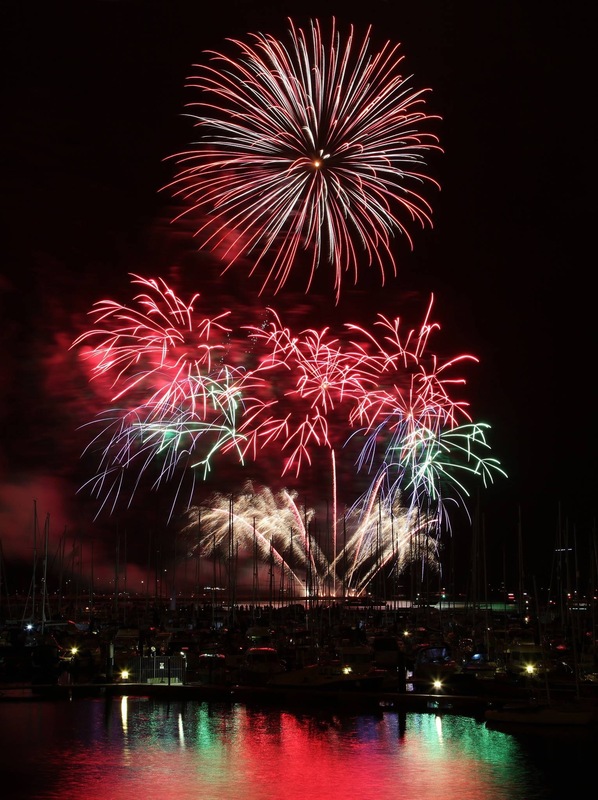 The most popular way to bring in the any celebration is the a fantastic fireworks display. What better way to celebrate and party than with a BANG! 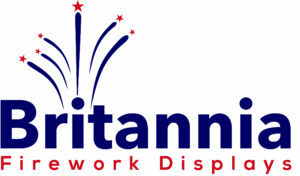 Here at Britannia Fireworks we our preparing for what is expected to be our most spectacular and busy summer season yet. 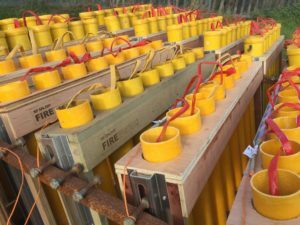 We have fireworks displays in all parts of the country. 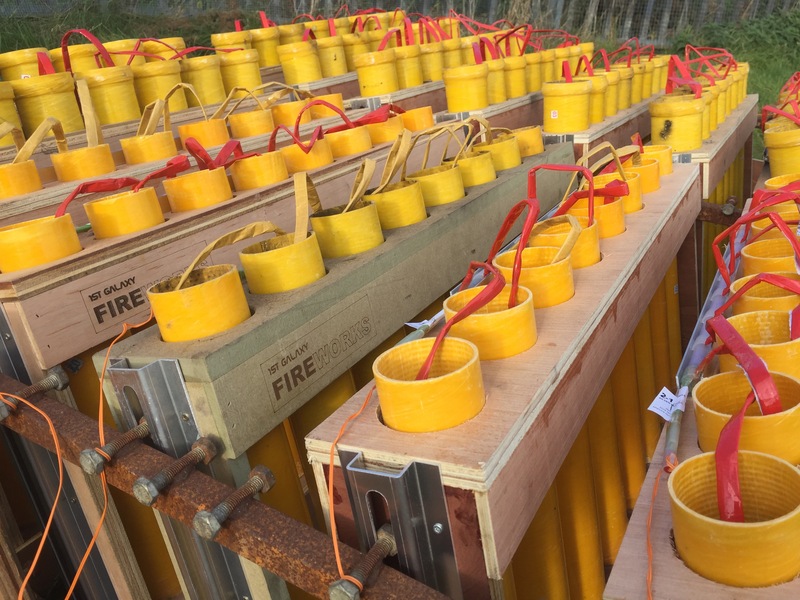 Our Displays Designer has been designing truly unique and exciting pyromusical displays with songs ranging from Take That, Orff and to The Black Eyed Pes. All our shows over this summer and the rest of the year are created just for your event giving you the perfect finale for any occasion. Why not give us a call to see if we can help you create a truly stunning end to your event whether it be a Wedding, New Years Eve Party or your special Anniversary. We are here to help you wow your guests and create and event that you’ll never forget!